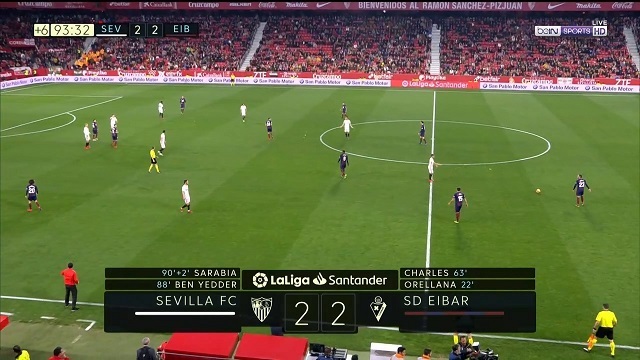 Full Highlights | All Goals | Sevilla 2-2 Eibar 6 min. Last edited by Zidanekrisz; 10th February 2019 at 21:31. Last edited by kiraprod; 10th February 2019 at 22:31.